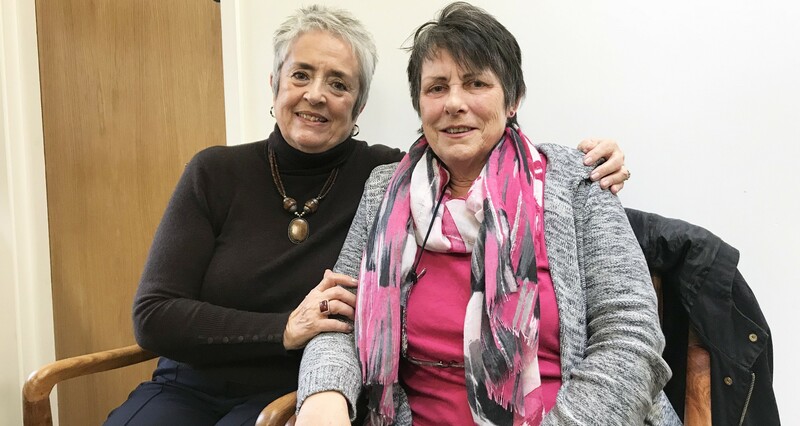 Linda is a patient at Centre for Sight whose story is very close to our hearts because of the kind and charitable events that made her Corneal Transplant treatment possible. Five years ago Linda had a corneal transplant in her right eye. But, as is often the case, soon realised she needed the same treatment on her left eye. It is an expensive procedure so we were thrilled to be able to surprise her with a call to say her treatment would be sponsored by Michael O’Rourke. A veritable giant in the eye-health industry, Michael has enjoyed a bright 25-year career, first at Chiron Vision Europe, then at Bausch + Lomb. In 2009, Michael founded Scotia Vision Consultants to advise eye-health companies on best business practice and develop drugs for both the front and back of the eye. Michael was formerly Chairman of The Foundation Board for The Lions Eye Institute for Transplant & Research (LEITR), one of the world’s largest state-of-the-art facilities for eye -health research. 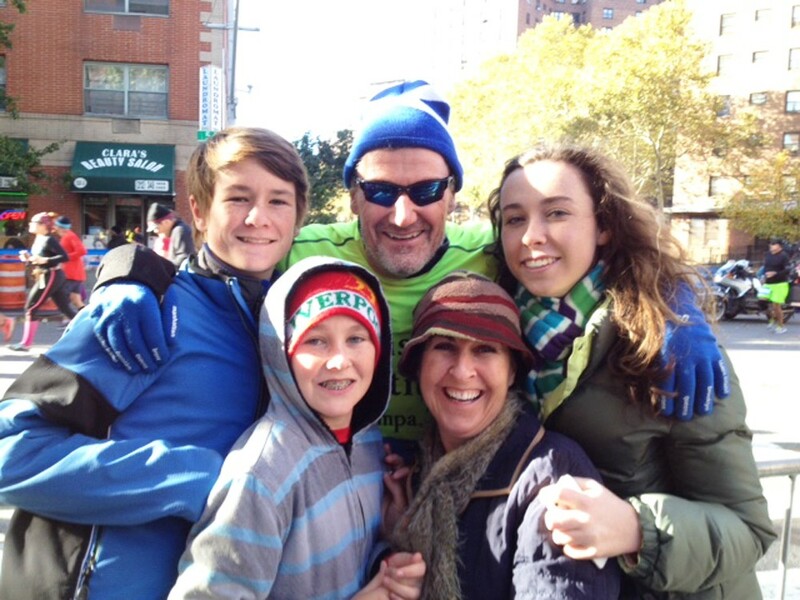 While at LEITR in 2014, Michael decided to run the New York Marathon. Sponsored by LEITR, CEO Jason Woody and his devoted friends and family, Michael raised a staggering $7,500 for the support of corneal transplant surgeries for LEITR patients. It was during this time that Michael spoke personally to our Medical Director Sheraz Daya about the funding that made Linda’s latest procedure possible.And, when he heard about the successful outcome of the surgery, he was overwhelmed to know his hard work, generosity and, we presume, many blisters had been put to good use. Linda’s life is looking great. She is thrilled with the results and overwhelmed by both Michael’s generosity and her experience at Centre for Sight. Her vision is a lot clearer and, as a result, her future looks brighter as she’s busy enjoying the gift of sight with friends and family. Linda found it very difficult to find a good corneal specialist who she can trust for her eye treatment. An American hospital recommended Mr Sheraz Daya and she also found out that her doctor was also trained under Sheraz for years. She was seen at our London clinic for consultation and Sheraz offered to perform Corneal Transplant to treat her eye condition. She was not nervous during surgery and had no pain during or post treatment. More about Linda’s Corneal Transplant procedure.